Learn about Crystal Surgery here. Lessons in Crystal Healing are on this site. Crystal Healing Techniques are powerful. All Crystal Energy is real because I say so. See How Crystals Affect Us and more. Crystal Healing for the Brain. Working with Intention and Crystal. Healing Crystal’s with the Energy Body. Healing Crystal Energy Field explained. Discover the World of Crystal Surgery. This is 21st Century Crystal Healing. She is a Teacher, Healer and Author. Advance Your Skills and Preview Courses. Experience the Free Foundation Course. Visit the Four Winds Academy website. See our Library because it is free. 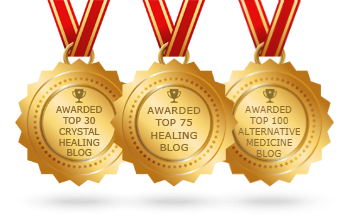 Learn how to do Energy Healing and Psychic Surgery using crystal tools. 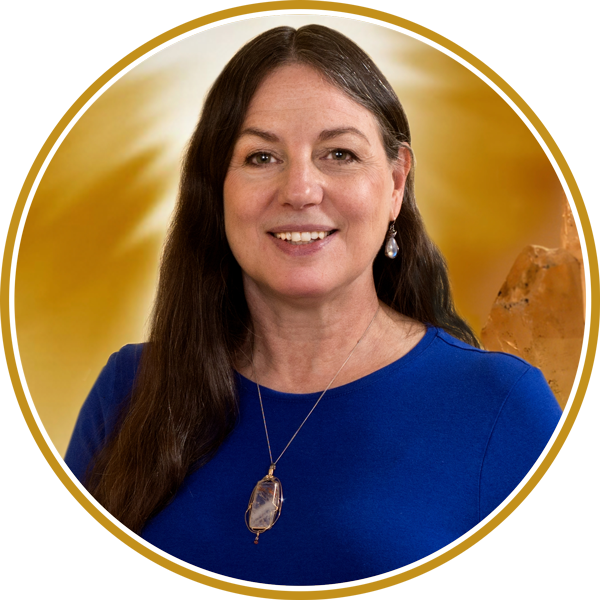 Vivien Schapera, Teacher and Healer with over 33 years of experience, shares her expertise with you in these unique crystal healing courses. 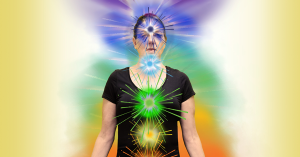 Explore a wide range of topics, including: the healing powers of crystals; the chakras, energy field and energy body; and healing states of consciousness. Begin with the free Crystal Healing Foundation Course and free Crystal Surgery Basics Course. Then progress through beginner to advanced courses in Crystal Surgery.